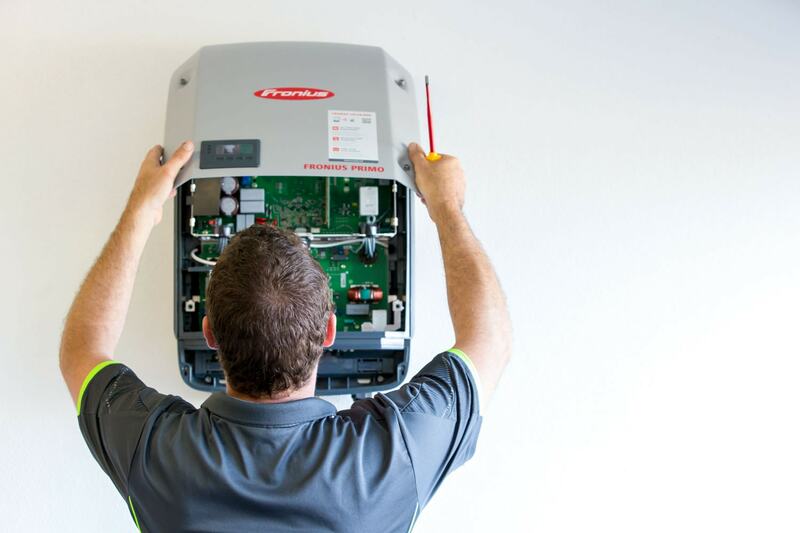 Solar Systems Cairns also provide General Electrical services to the Cairns region as SSC Electrical Cairns. 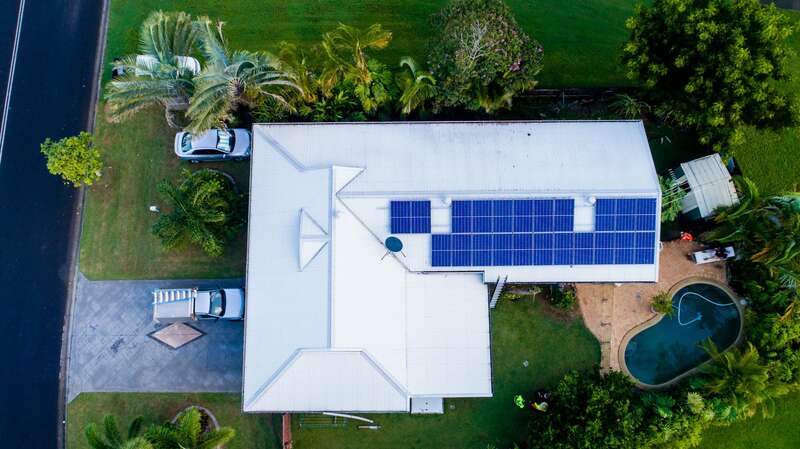 From switchboard upgrades to accommodate your new Solar System to simple light bulb upgrades to improve your power bill, SSC Electrical Cairns offer the full-range of electrical services to Cairns and the Tablelands. Contact Elliot at SSC Electrical Cairns today on 0400 069 309 for a quote on an Electrical solution to suit your needs.